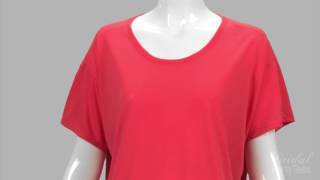 If you're the Maid of Honor for the bride, then snap up this super cute and trendy crop top shirt. 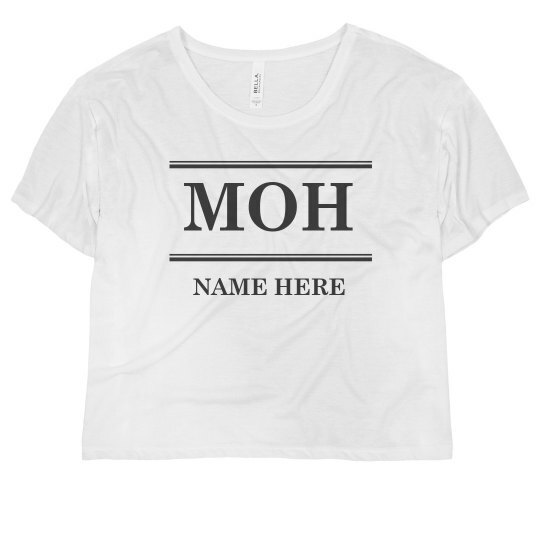 This MOH tee is simple, bold, and perfect for the maid of honor. 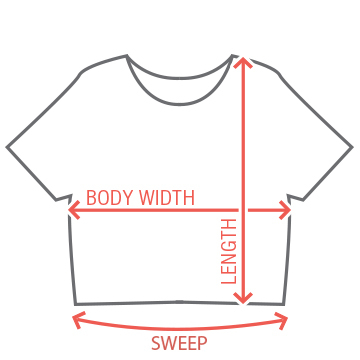 Customize this shirt and add your name.